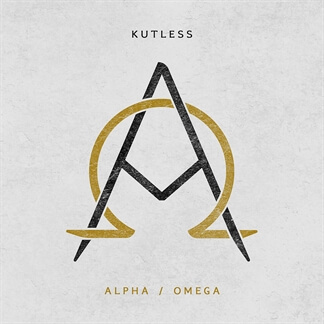 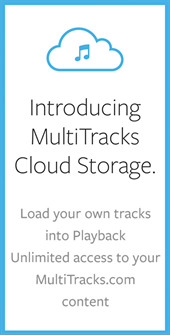 Today we are excited to bring you the Original Master MultiTracks and instrument parts in RehearsalMix for Kutless's recent worship album, Alpha / Omega. 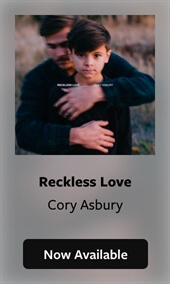 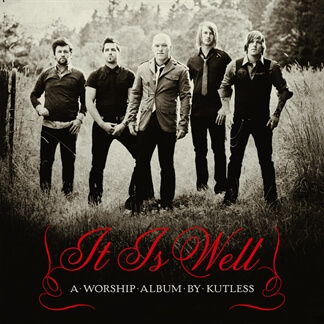 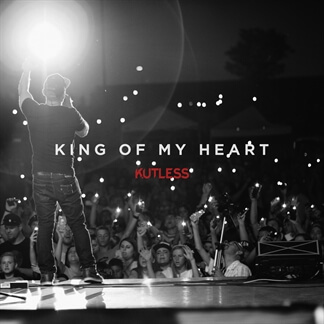 With this album, Kutless wanted to create a project that would engage the Christian community and have the greatest impact. 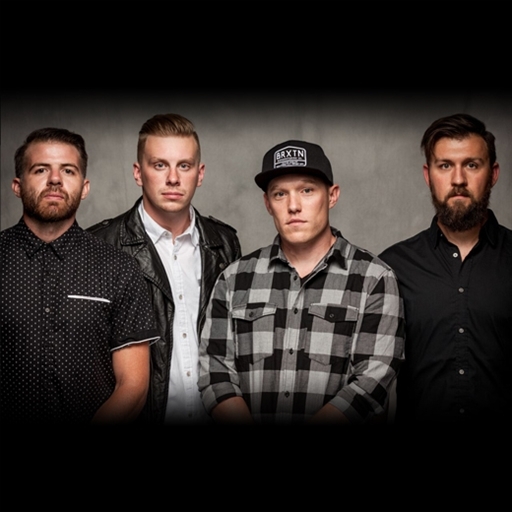 "Our band actually started out as a worship band while we were in college, and that became the launching point for the music we would do for the past 15 years," shares frontman Jon Micah Sumrall.